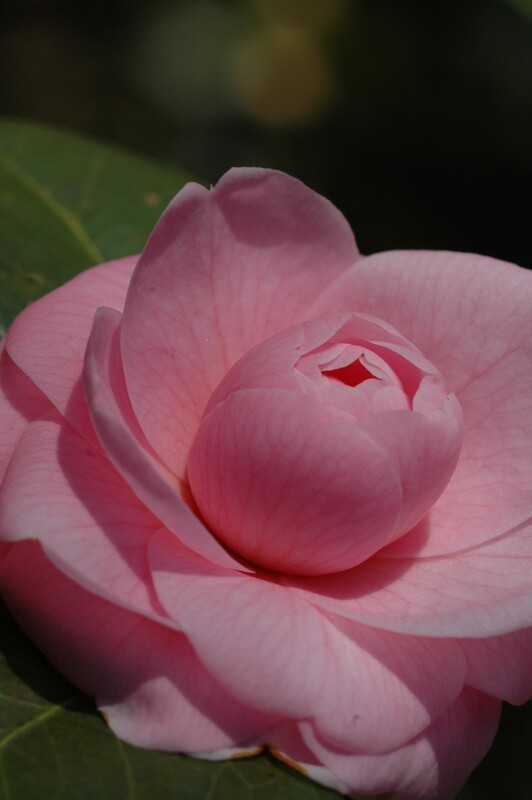 Wing Haven Garden & Bird Sanctuary boasts more than 20 varieties of camellia. Join us for a camellia walk and discussion in the gardens with members of the Charlotte Camellia Society, Garden Manager Reavis Thornton and Garden Curator Andrea Sprott. Outdoor event, dress accordingly, rain or shine. Space is limited to 30 persons. This program is full. Please register for the Wait List below. Thank you! Should a spot open up, a Wing Haven staff member will contact you.